Brunch might have originated in England in the 19th century, but no other nation does it quite like the Americans do. In the city of Cincinnati brunch is a must and there are plenty of places to choose from: here’s our guide to 10 of the best. Painted entirely in white, inside and out, Cheapside interior makes use of recycled wood. With a hip and fresh ambiance and a great crowd, Cheapside is the epitome of brunch in Cincinnati. Green Dog Cafe serves organic sustainable fish, local pastured poultry and antibiotic-free pork. It appeals to all tastes, including vegans, vegetarians and those who don’t tolerate dairy and wheat. Step inside the Red Feather Kitchen and you find yourself in a effervescent, brightly lit place with rustic brick walls and an impressive bar built from 100-year-old white oak. On the menu large-scale cuts of meat are paired with delicately prepares side dishes. Just from glancing at the menu most patrons get excited at what this small, vegetarian-friendly place has to offer. 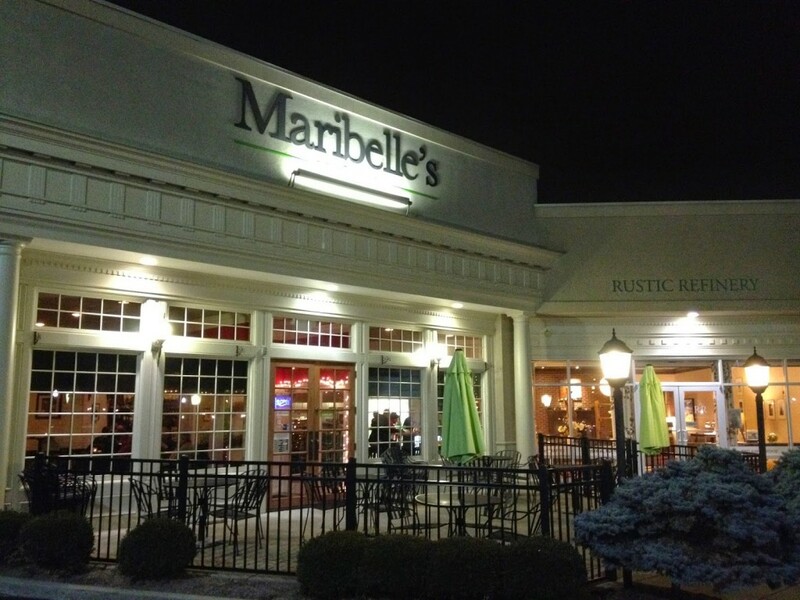 Marribelle‘s modus operandi is ‘local, sustainable and delicious.’ This restaurant incorporates items from local markets and farms and patrons will be torn between proper vegan dishes and juicy ribs. The brunch menu is a real masterpiece. Conveniently located in Hyde Park Square, Teller’s is located in the historic Hyde Park Savings and Loan building. The restaurant serves 20 wines by the glass, 30 beers on tap and over 120 bottled reds, whites and sparklings. The Rookwood is decorated with special details, like Edison light bulbs, Tolix barstools and wooden tables. The breakfasts and brunches are top-notch! Sleepy Bee offers a menu which finds the perfect balance between exquisite flavors, traditional comfort food and healthy options. Expect burgers with a creative twist, plenty of sides, tasty breakfast sandwiches and lots more. The Grand Finale, housed in the old 1895 Kelley’s Saloon, gets its name from the divine desserts created by bakers who cook from midnight to late into the morning. On the menu you’ll find delicious steak, lamb and seafood dishes, and state of the art chocolate mousse. First established in 1941, Sugar n’ Spice prides itself on creating a friendly, cozy and fun atmosphere that has kept people coming back for generations. The tasty pancakes and huge fluffy omelettes are highly recommended. What really makes people come back to this family-owned joint is the passion for serving home-cooked and hearty meals at reasonable prices. Constant improvement has been this restaurant’s key to success. Sundays here are the busiest, but you won’t want to miss the chance to grab a hearty breakfast or brunch. Via Vite is located right in the heart of downtown Cincinnati. This bistro’s menu features Italy’s finest cuisine, created using the best locally sourced ingredients going. So, if you’re in the mood for a casual, fun and energetic venue, look no further than this!